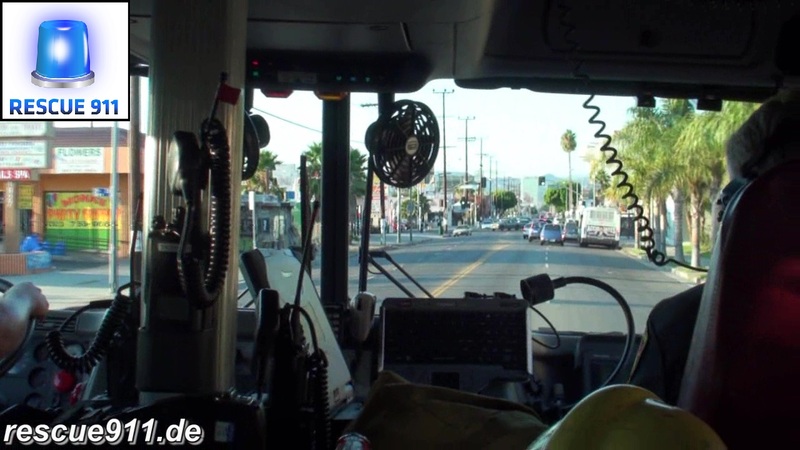 Ride along with Truck 26 of the Los Angeles City Fire Department to a medical call. Exceptionally Truck 26 is responding alone and not as Lightforce 26. Lightforce 26 consists of Truck 26 and Engine 226, both units normally always respond together. 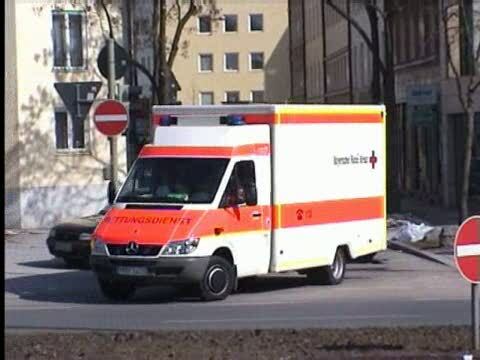 Innenaufnahme einer Alarmfahrt von Leiter 26 der Feuerwehr Los Angeles zu einem medizinischen Notfall.